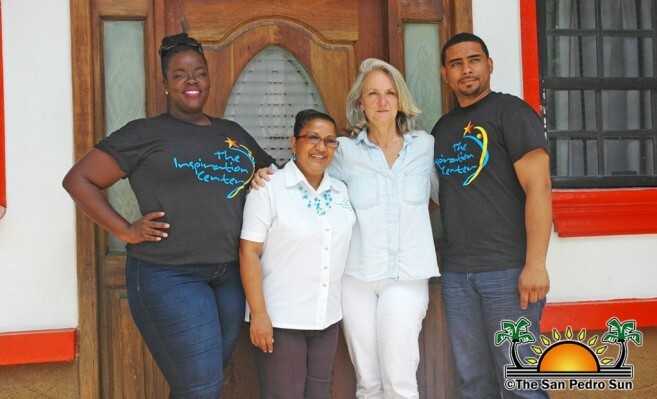 The Inspiration Center (IC) seeks to inspire the residents of La Isla Bonita to extend their hands and hearts to help sustain their outpatient rehabilitation center located in Belize City. 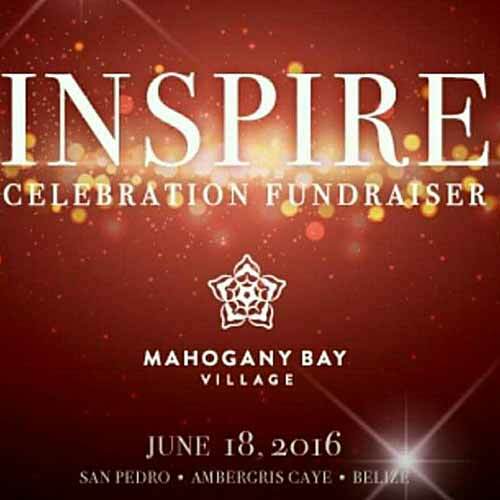 The non-profit organization will be hosting their biggest fundraiser on Saturday, June 18th at Mahogany Bay Village. “Where Hope Lives” is the Center’s motto, and the program invests their dedication, resources, and funds in aiding children with disabilities throughout the country, including San Pedro. The First Lady of Belize, Kim Simplis Barrow founded IC in 2014, and since then, the program has evolved significantly. After two consecutive years of services, the IC has 19 staff members, which includes one doctor, a speech therapist and a physical therapist. The center provides physical and speech therapy, community based rehabilitation, basic medical services and social support for the holistic care of children and their families. They also offer recreational, cultural, and sports programs. The fundraiser will serve as the inaugural event for Mahogany Bay’s, “The Great House”, and special invited guests will include Right Honorable Dean Barrow and his wife. Tickets are $150 BZ and may be purchased at El Fogon, Ramon’s Village, Blue Water Grill, Super Buy, and Rum + Bean. The dress code is white island casual. The event will start at 7PM and run through 11PM. Starting at 8PM, a buffet dinner will be served, and a cash bar will be opened for guests to purchase their selection of drinks. From 9PM to 11PM, Rock and Roll band, The Tequilla Shooters from the USA, will perform. There will be a silent auction and some amazing raffles! Raffle tickets will be sold for $20 BZ, and the prizes include: a one week trip/stay at Martha’s Vineyard (where the Obamas spend their summer vacation)—which includes a round trip airfare on American Airlines, a Louis Vuitton designer handbag, scuba lessons for two at Hol Chan Marine Tour courtesy of Scuba School and Family Dive Center Belize, a guided fishing trip by Blue Bone Fish, a gift certificate from Ka’ana Belize, and a gift package from the SunBreeze Hotel. Don’t miss out on this great opportunity to contribute via this noteworthy event! Your support is greatly appreciated.